Home » news » Rockstar Games : Grand Theft Auto " V " (5) is Coming ! Rockstar Games : Grand Theft Auto " V " (5) is Coming ! Grand Theft Auto (G.T.A.) is a long-running series of Video games, published by Rockstar Games and developed by Subsidiary Companies. so..just stay updated with it's official website . 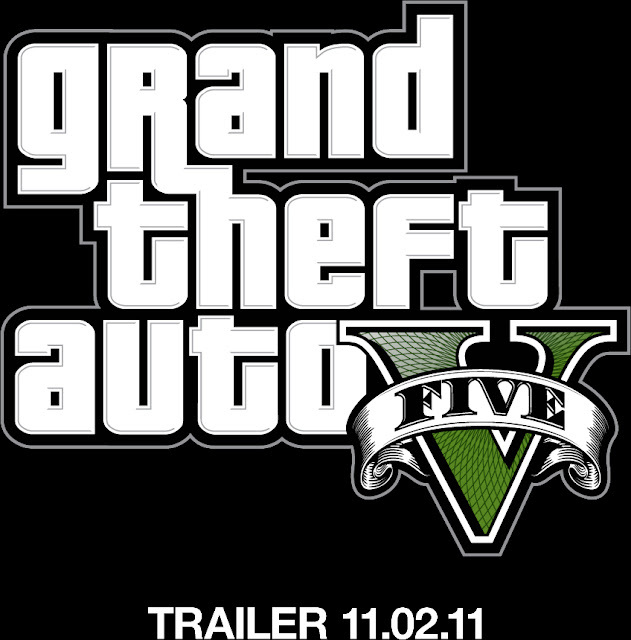 i think Grand Theft auto V (5) will be lunch on 2012.anyways.. The First look of GTA V will be available on 2nd November 2011.
visit : www.Geekdave.in and reshare our article on your Social Network .